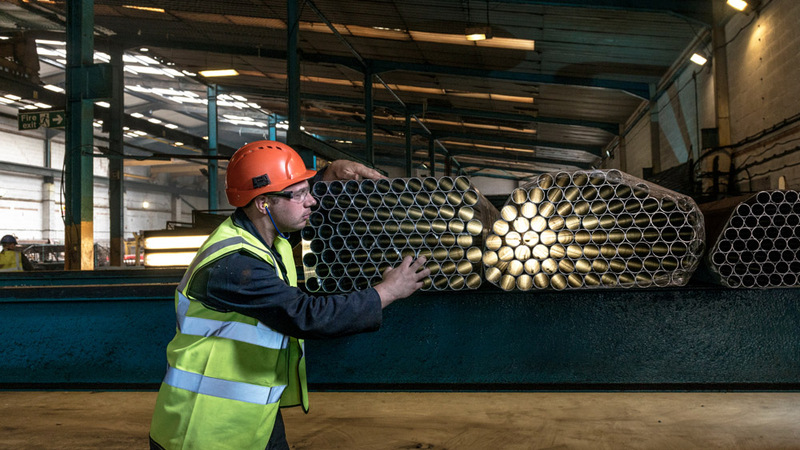 Achieving world class quality and delivery performance is helping a UK automotive supplier experience record growth. 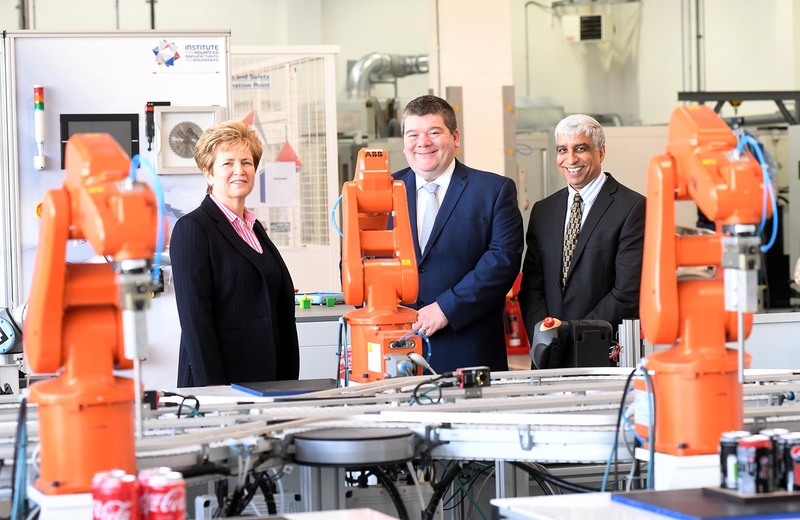 Brose UK, which produces window regulators and seat structures for a number of global carmakers, has enjoyed a major surge in sales, with turnover rising £43m to £195m over the last twelve months. 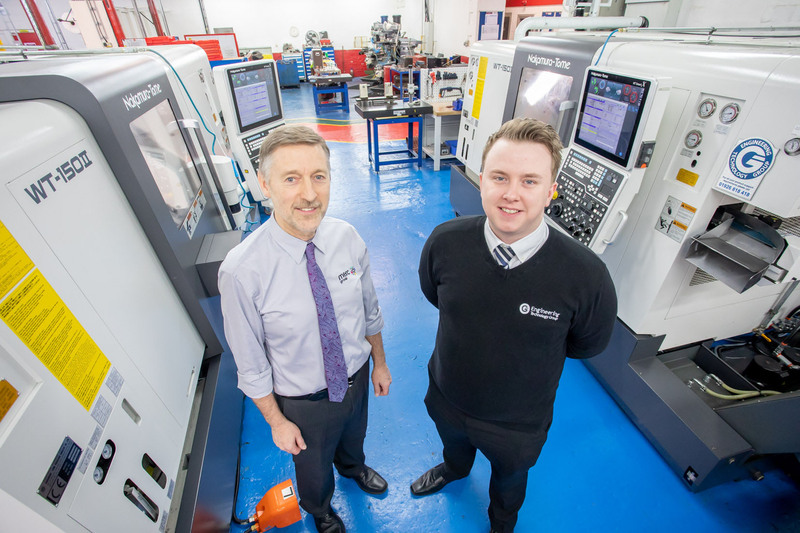 The Coventry firm has seen its workforce increase by 250 people to 900 employees to cope with demand and its apprentice and graduate programmes are also continuing to grow. 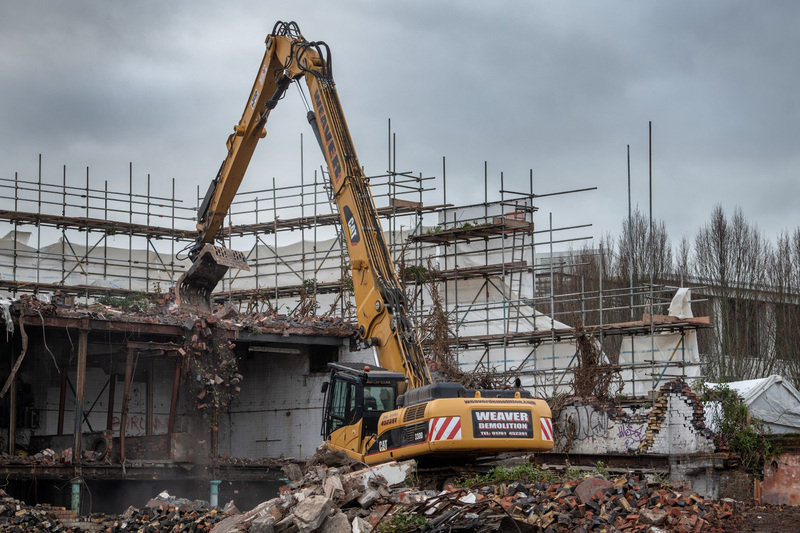 “When you look at how much new work we have secured, I think it’s fair to say we’ve taken a far greater proportion of the domestic growth than we first envisaged,” explained Juergen Zahl, Managing Director. He continued: “We produce for Nissan in Sunderland and Toyota in Burnaston. In certain instances, we also supply into tier 1s like Lear and Johnson Controls. Brose is the world’s fifth-largest family-owned automotive supplier, employing more than 24,000 employees at 60 locations in 23 countries across the globe. Group turnover is over €6bn and every second new vehicle worldwide is equipped with at least one Brose product. Juergen concluded: “Brexit has dominated the news in recent months, but it has been business as usual for us in the short-term, with customer volumes all increasing as planned. 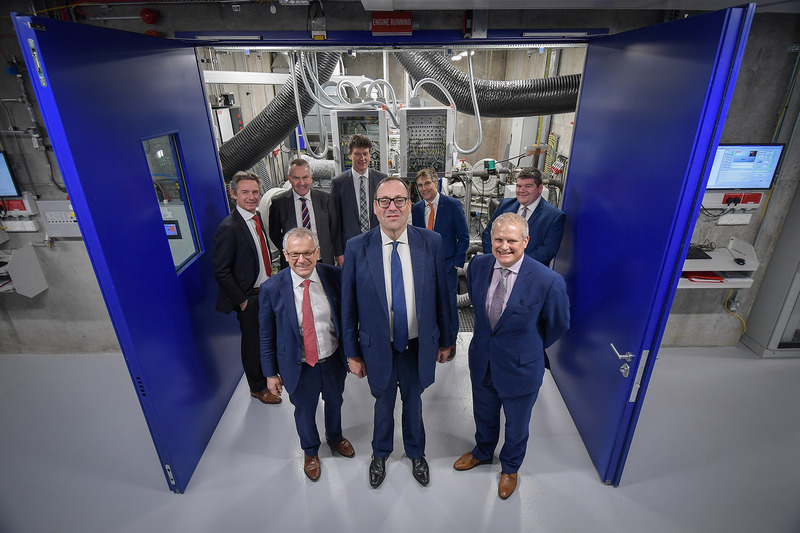 “The Group is firmly committed to Coventry and to ensuring we have the resources, technology and capability to continue to grow in line with the UK automotive sector.